Start your Nitro! 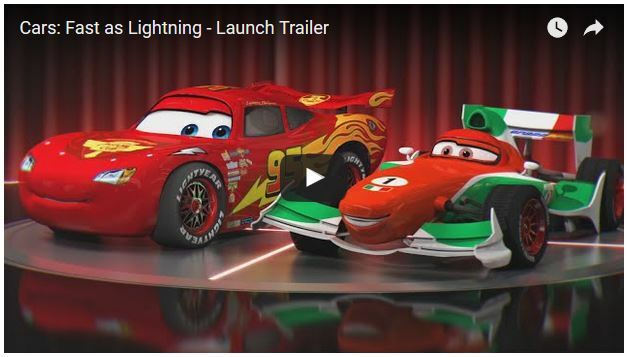 Gameloft, a leading global publisher of digital and social games and Disney Interactive are pleased to announce the release of Cars: Fast as Lightning, a new game inspired by Disney-Pixar’s ‘Cars’ franchise. Cars: Fast as Lightning invites players into what promises to be an exciting and memorable experience within the ³Cars² universe, thanks to unique storytelling and the official voice of Lightning McQueen (Owen Wilson). As they plunge into the ‘Cars’ universe, players of all ages can go up against each other in explosive races that can be completely customized with easy-to-use controls, nitro boosts and many other surprises. From the legendary Lightning McQueen to the brash Francesco Bernoulli, fans can choose to play from among 20 ‘Cars’ characters and have fun building their own Radiator Springs, home of Lightning and his friends, with iconic buildings and locations from the film, such as Luigi’s Casa Della Tires and Fillmore’s Taste-In. Cars: Fast as Lightning is available on iPhone, iPad, iPod touch, Android, and Windows Phone. 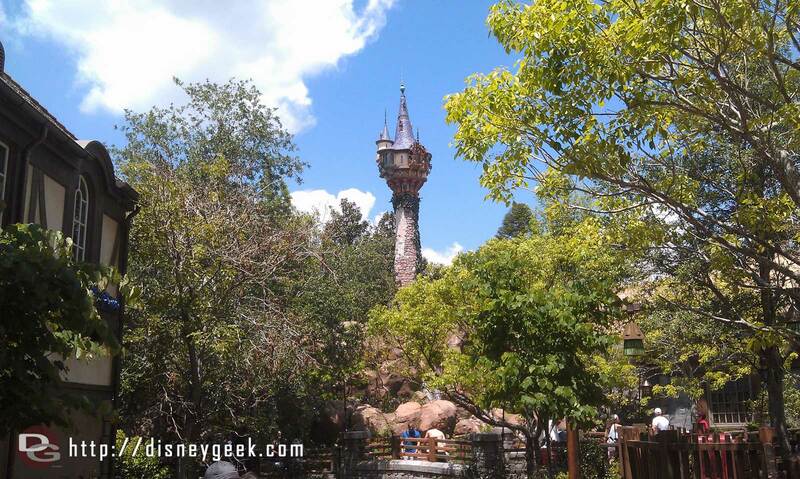 The Tangled Tower does look nice..